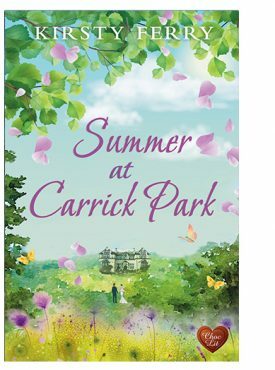 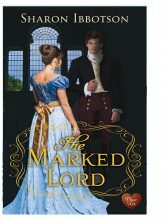 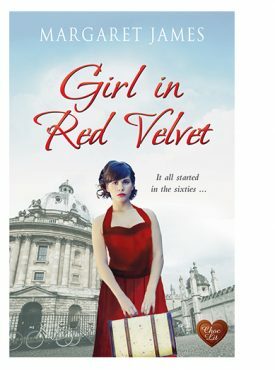 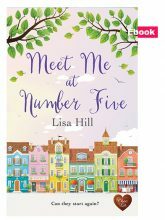 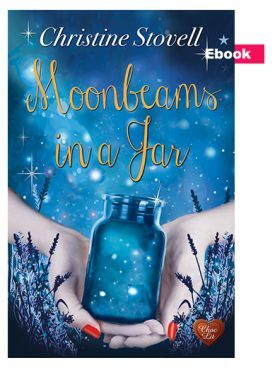 By Sharon Ibbotson In Debuts, New Releases, Regency, and Sharon Ibbotson Tagged In 2019 and January. 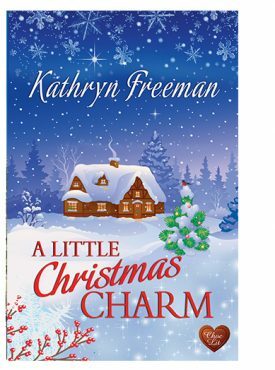 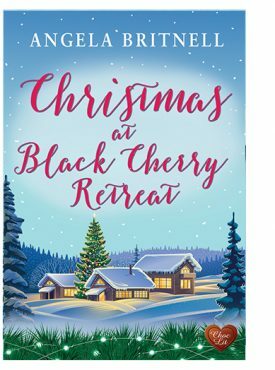 By Morton S Gray In Christmas Story, Morton S Gray, Novellas, and Series Tagged In 2018 and November. 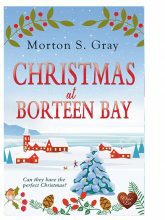 By Morton S Gray In Morton S Gray, New Releases, Series, and Suspense/Mystery/Thriller Tagged In 2018 and May. 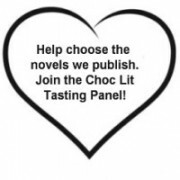 By Marie Laval In Contemporary and Marie Laval Tagged In 2018 and February. 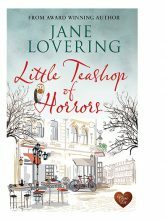 By Jane Lovering In Jane Lovering and Time-slip Tagged In 2018 and February. 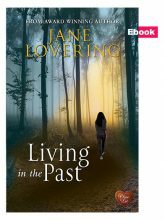 By Jane Lovering In Contemporary, Jane Lovering, and Series Tagged In 2018 and May. 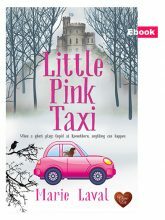 Secrets, lies, carrot cake – and an owl called Skrillex! 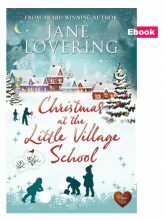 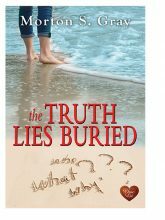 By Jane Lovering In Christmas Story, Contemporary, Jane Lovering, and Novellas Tagged In 2016 and Decemb. 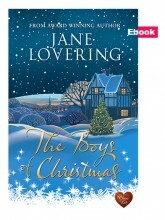 Who are the boys of Christmas?